Like Little Miss Muffet, some people suffer from arachnophobia, which means fear of spiders, but many others find them fascinating. Very few of the 40,000 species are harmful  some are quite popular as pets! Most types of these busy little creatures do a great deal of good work in the world. 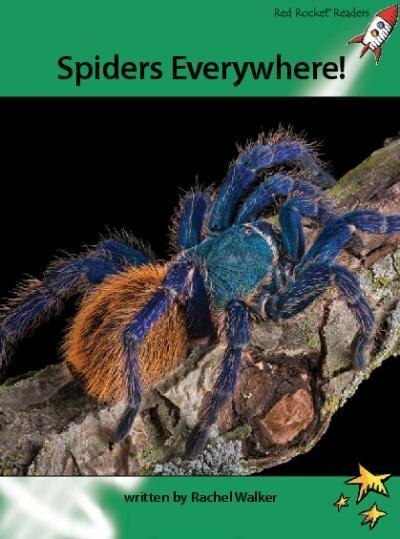 They are widely-known but not always understood, as many people believe that spiders are just another type of insect.